Let us now check out what the Honor 10 Lite has to offer for the Indian consumer. Before we talk about the specifications and features, let us check out the prices of the Honor 10 Lite. This handset is offered in two versions in India; a base 4GB RAM variant that has been priced at INR 13,999, and a 6GB RAM version that costs INR 17,999. Both these versions come in three color options; Midnight Black, Sapphire Blue, and Sky Blue. As you might have guessed by now, the Honor 10 Lite also gets the gradient finish – except that you will need to buy the Sky Blue color option for that. The phone will go on sale starting 12 am IST on January 20. 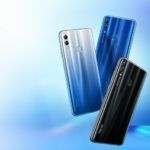 Honor has also announced a bunch of launch offers with the Honor 10 Lite that includes a Jio cashback offer worth INR 2,200 and a Cleartrip voucher worth INR 2800. Apart from Flipkart, the phone will also be sold via Honor’s own website. 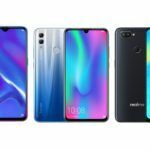 The Honor 10 is a budget handset that uses Huawei’s new HiSilicon Kirin 710 SoC. This chipset is based on a 12nm manufacturing process and houses a quad-core processor with four Cortex-A73 big cores and four Cortex-A53 little cores operating. The chipset uses the Mali G51 (4 core) IGP for graphics and also supports upto 6 GB of dual-channel LPDDR4 RAM. There are two variants of the Honor 10 Lite in India – an entry-level 4GB/64GB version and a pricier 6GB/64GB version. The phone also gets a microSD card slot for additional memory. 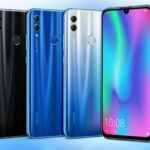 The Honor 10 also adds support for Huawei’s GPU Turbo 2.0. 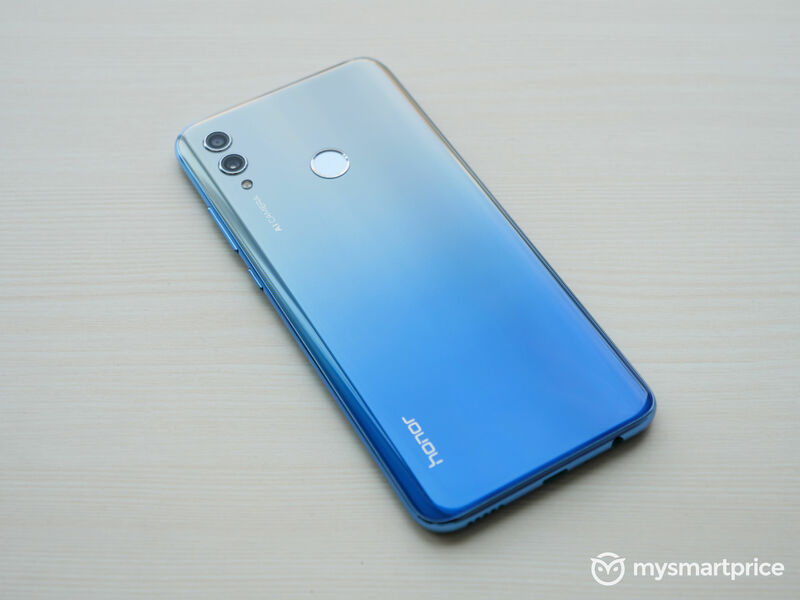 The Honor 10 Lite runs EMUI 9.0 atop an Android 9 Pie core. 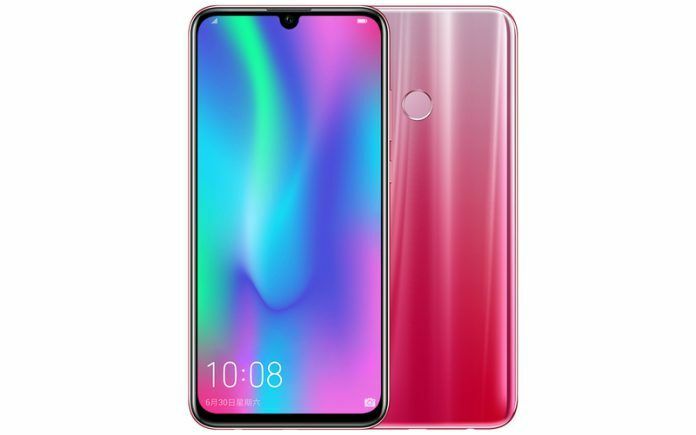 The display used on the Honor 10 Lite is a 6.21-inch IPS LCD panel with a resolution of 1080 x 2340 pixels. This panel also gets a dewdrop notch and has a PPI density value of 441. This panel also gets a TUV certified eye-care mode. The Honor 10 Lite supports a host of connectivity options that include dual 4G VoLTE, support for Wi-Fi 802.11 a/b/g/n/ac, Bluetooth 4.2 LE, 3.5mm audio jack, GPS/ AGPS, and GLONASS. The phone also comes with a variety of sensors – including an ambient light sensor, compass, gravity, gyroscope, and a proximity sensor. The phone gets by with a fairly large 3400 mAh battery. For imaging, the Honor 10 Lite gets a dual camera setup at the rear consisting of a 13-megapixel f/1.8 primary sensor mated to a 2-megapixel depth sensor. The front facing camera is a 24-megapixel f/2.0 unit. 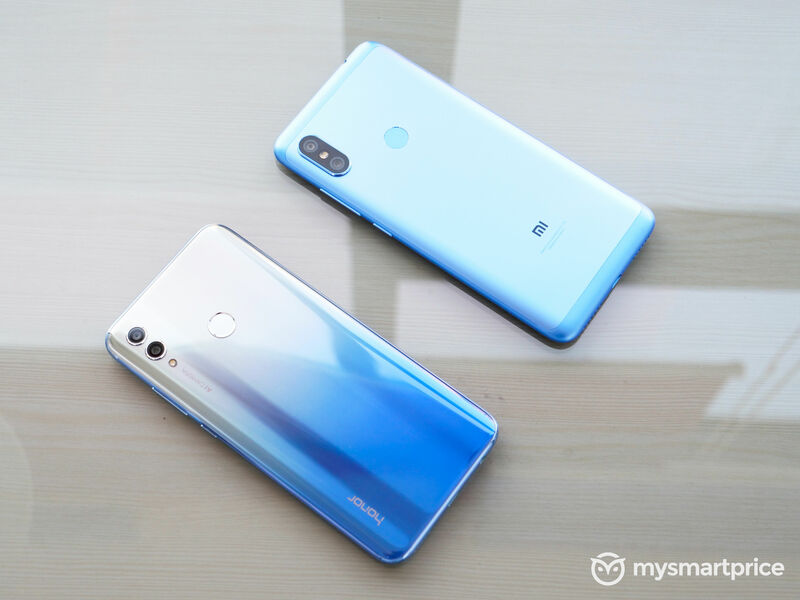 The device supports Huawei’s AI scene recognition features as well.